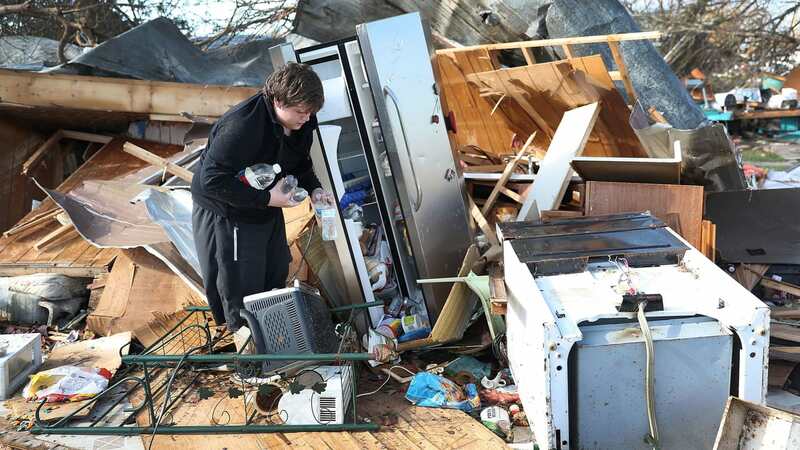 No Food, No FEMA: Hurricane Michael’s Survivors Are Furious: Miles and miles of Florida are obliterated, and residents have been left to fend for themselves with little help from the government. I understand that many of you may be in vacation mode, but for the sake of RESEARCH, I’m hoping you can spare a moment to help me out!! I am aiming for a nationally representative sample and am looking for help. 1. PLEASE, if you’re a high school teacher, TAKE MY SURVEY (see the link to survey below). 2. Please help me SPREAD THE WORD and pass on the survey and information below to any and all high school teachers you may know. In addition, if you are a part of, or know of any other organizations or groups that might contain my target population (high school teachers), PLEASE share with them as well. I am an experienced Sociology, Psychology, and AP Psychology teacher currently wrapping up my master’s degree in Human Development and Family Studies at Kent State University. My thesis research is exploring high school teachers’ understanding of and professional development surrounding an atypical student population. Participation is anonymous and voluntary and you may withdraw from the study at any time. Upon completion, you have the option to enter your email address in a separate survey for the chance to win one of the following: $50 Amazon gift card (1 available), $25 Amazon gift card (4 available). If are you under 18 years of age, or not a certified high school educator, please do not respond to the survey. Questions? Contact the Principal Investigator (my advisor), Maureen Blankemeyer, at mblankem@kent.edu or 330.672.9397. You may also contact Kent State University’s Institutional Review Board at 330.672.2704. Jon Scieszka on Twitter: "Teachers! Librarians! Win a free set of 20 signed Frank Einstein #6 books. Like/RT/Comment on this post. Mr. Chimp will pick a winner.… https://t.co/kFaopGja5j"
"Educators agree that students will need strong creative problem-solving skills in their future careers." "Recent research has rekindled a focus on assessing literacy skills developed over the long term, such as oral language, vocabulary, and reading comprehension." VWBPE volunteers come from many different walks of life and professional backgrounds, all dedicated to promoting applications of virtual worlds in education. Those in academia will find that Service to the Community is a fundamental requirement of most college and university tenure bound educational professionals. 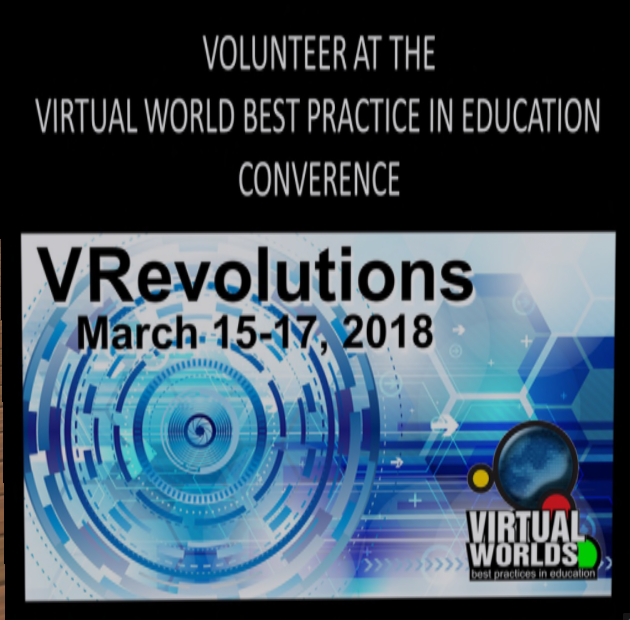 VWBPE is an internationally recognized conference that provides opportunities to gain service experience and some scholarship as part of your involvement. 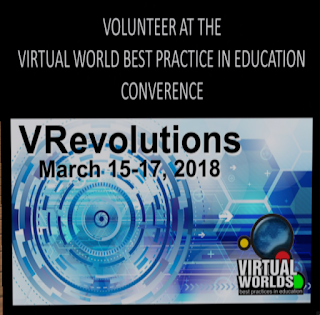 Join our Volunteer Team for personal satisfaction, to support the Virtual World Educational community, and get valuable experience for yearly reviews, promotion, and advancement, if you are an educator. Use the volunteer signup form found at the bottom of this page. As an added bonus, I will personally train you to host ! Channel 9 on Twitter: "It's the anthem that preaches difference... @KealaSettle performs "This Is Me" from The Greatest Showman. #Oscars… "
Girls Who Code -- Join 40,000 Girls Who Code today! We can't let fear stop us from doing the right thing. If you're not willing to lose your job, you're not going to be able to do your job.